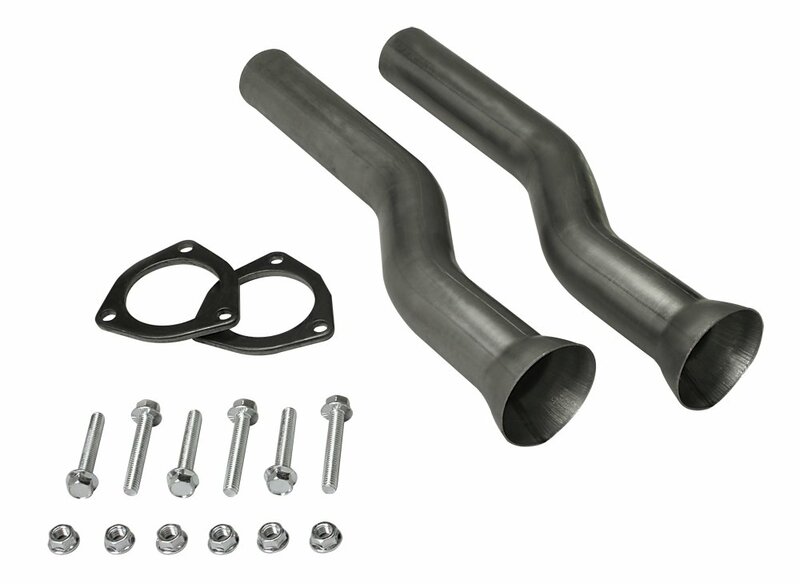 Hedman 2-1/2" Collector X-Tensions Collector Flanges: 3"
An easy, economical solution to the problem of attaching headers to an existing exhaust system. No longer will a hook-up need to be fabricated. Each X-Tension's S-bend allows clearance of driveshafts, crossmembers, brackets, braces, etc. Sold in pairs with choice of flange kit. Tube Diameters: 2", 2-1/4", 2-1/2", or 3"
18700 - Hedman Collector X-Tensions is rated 5.0 out of 5 by 1.